It is always a moment of pride for SIBM Pune, when the alumni, come back and share their learning with the future leaders pursuing their MBA from SIBM Pune , one of the best B Schools in India. 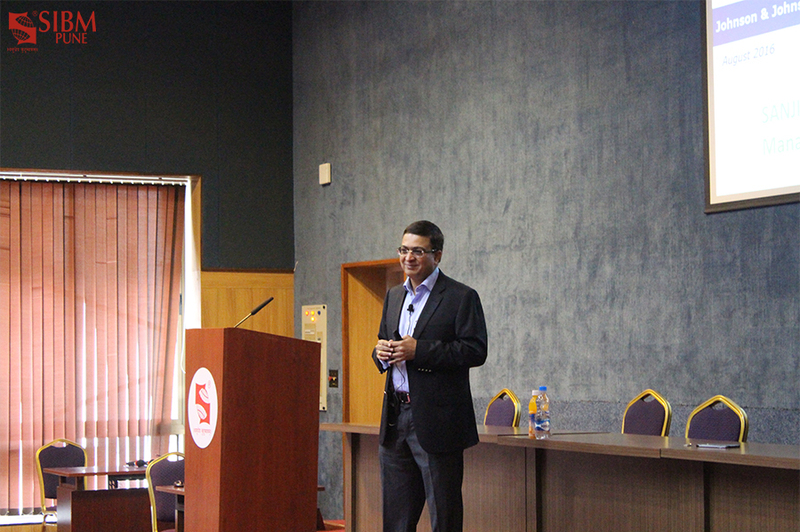 13th Aug 2016 was one such day at SIBM Pune, when Sanjiv Navangul, Managing Director, Janssen India, arrived to give a guest lecture along with fellow batch mate Milind Oak, founder of Niche Entertainment. 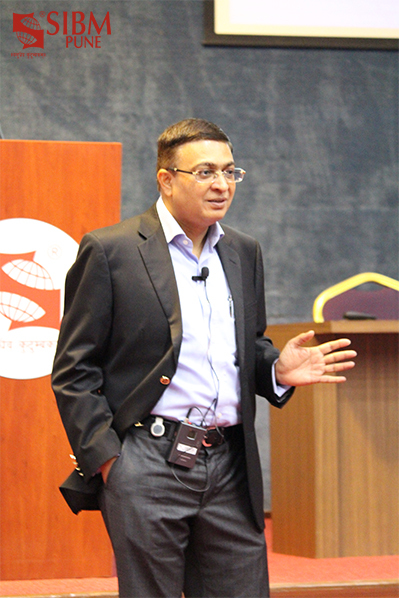 Mr Navangul shared with the students, the nitty gritties of the pharmaceutical industry and the challenges ahead. The interaction covered aspects relating to disease inhibition , innovative and revolutionary medicines. Mr Navangul emphasized on the importance of ethics and values in business. Both the guests answered questions related to brouhaha of generic medicines, the reasons behind the marketing of the medicines. Mr Navangul proudly announced the success of Jannsen and their Credo as designed by the founder, which prioritized the health of the public first. Mr Oak advised students to follow their hearts to achieve their dreams. 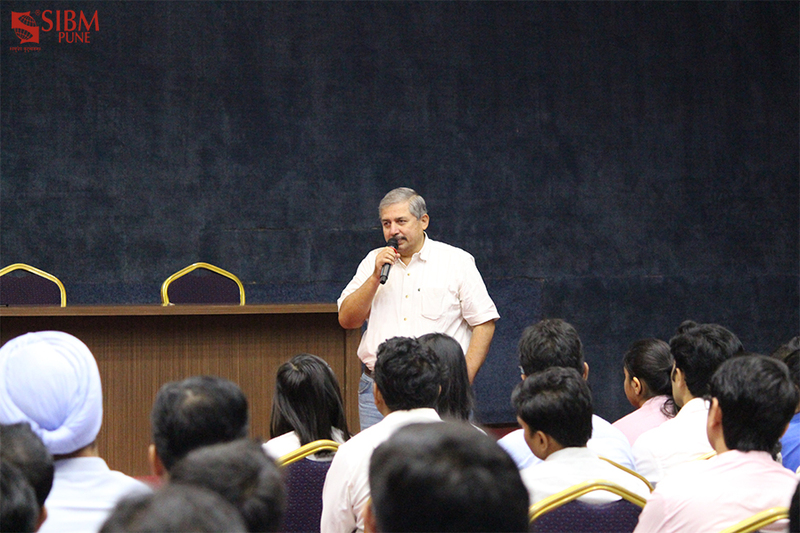 SIBM Pune Alumni Mr.Sanjiv Navangul, Managing Director Janssen India and Mr.Milind Oak -Founder of Niche Entertainment share their experience with students 5 out of 5 based on 1 ratings. 1 user reviews. Student from SIBM Pune secured the Second Runners Up Position in ‘Sweden-India Nobel Memorial Quiz’ Competition !